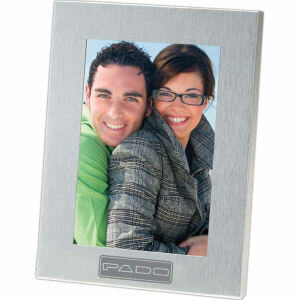 The office environment can be sterile until you help clients and colleagues personalize their desktops with custom promotional photo frames! 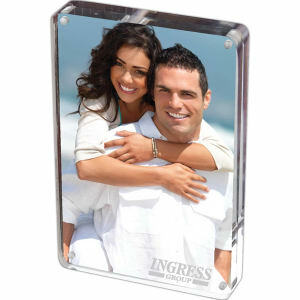 At IASpromotes.com, we offer beautiful promotional photo frames that are ideal for displaying pictures of loved ones such as family members, pets, and close friends. 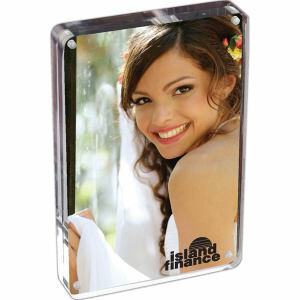 Our customized logo photo frames make great gifts, and many of our smaller promotional photo frames can be used as trade show giveaways! 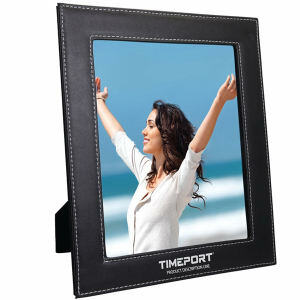 When recipients are stressed from work, they can look at their custom photo framed pictures and feel better. 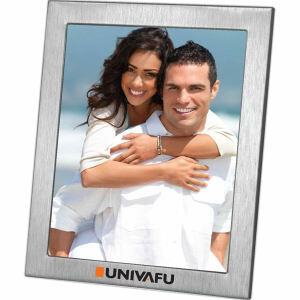 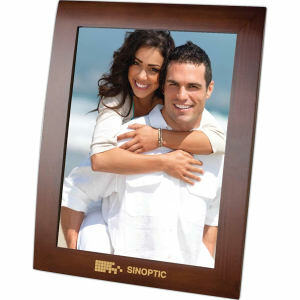 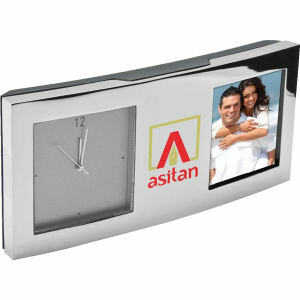 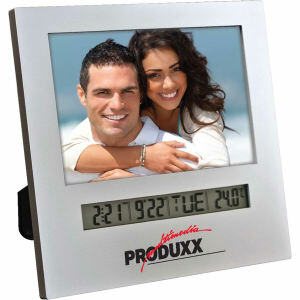 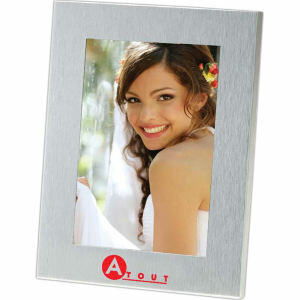 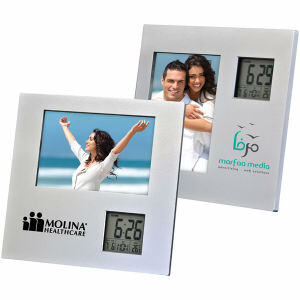 We offer you the highest quality custom printed promotional photo frames online. 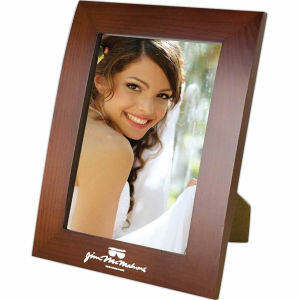 With so many different sizes, styles and materials including wood, plastic and leather, there is an item for any individual and price point. 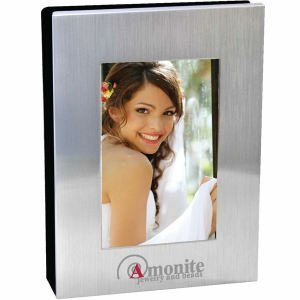 Personalize with your corporate logo and name for a finishing touch that clients and employees will love as gifts, or choose inexpensive products for event giveaways!